Greenleaf Preserve is a secluded gated community located on the west side of Nocatee. 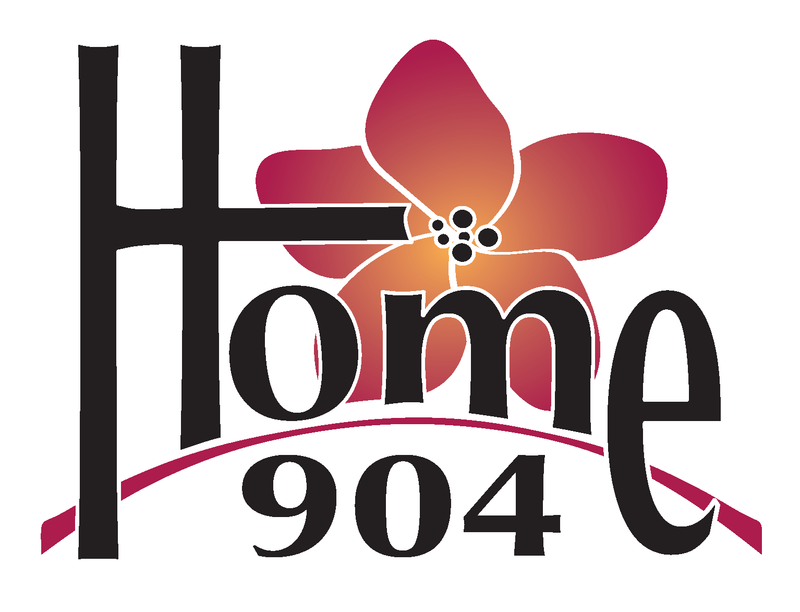 Featuring Florida premier home builder ICI Homes, prices started in the Mid $400s. 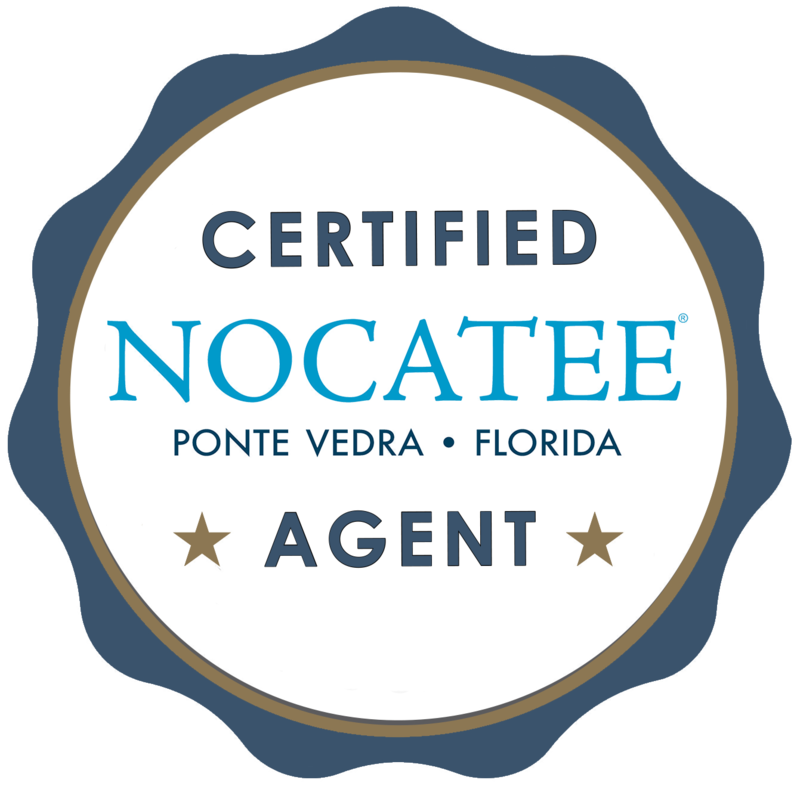 Contact your Certified Nocatee Agent to see homes in this fabulous community. This community started development at the beginning of 2013 with only 41 luxury home sites. 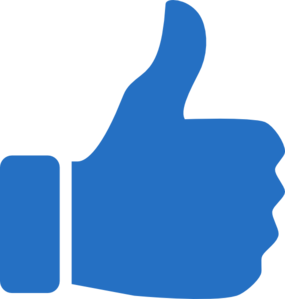 Search homes for sale in Nocatee.